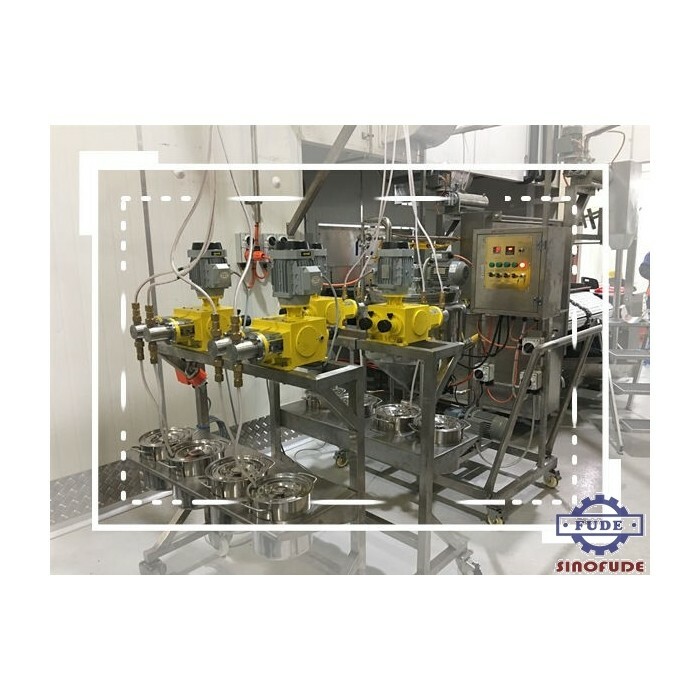 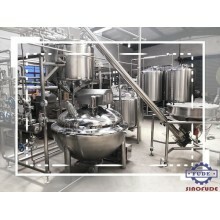 SINOFUDE New Developed Automatic Weighing and Mixing system (Model CCL400/600/800/1200/2000A) offers automatic weighing, dissolving, and mixing of raw material with inline transport to one or more production units. 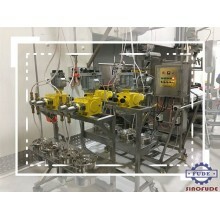 It forms a basis of the continuous production. 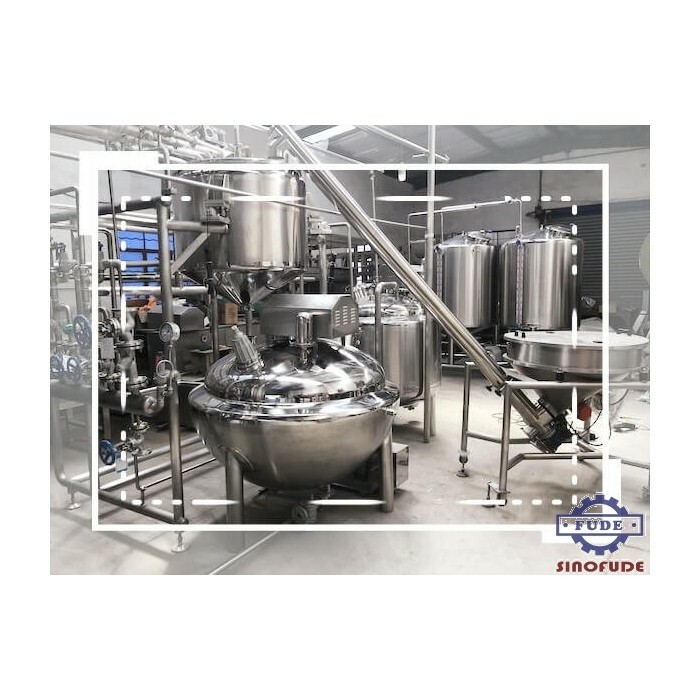 It is an automatic ingredient weighing system for the processing of confectionery and beverage industry.